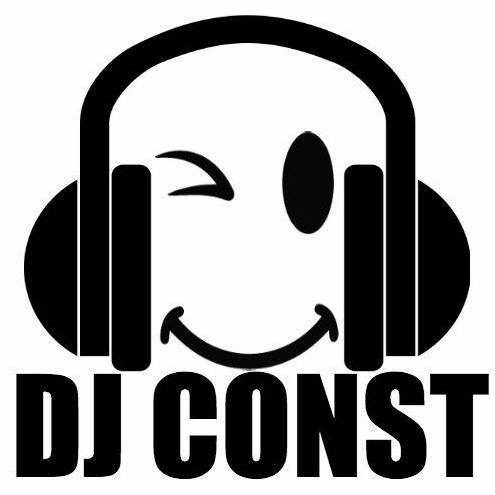 Private parties, fundraisers, school events, clubs – DJ Const does it all. With an innate ability to read her crowd, “the girl DJ” will guarantee a good time. Join her 300k followers on Tik Tok and see what she’s up to now!